It's March and that means gold, shamrocks, and leprechauns. Do the materials you need for therapy have nothing to do with St. Patrick's Day? 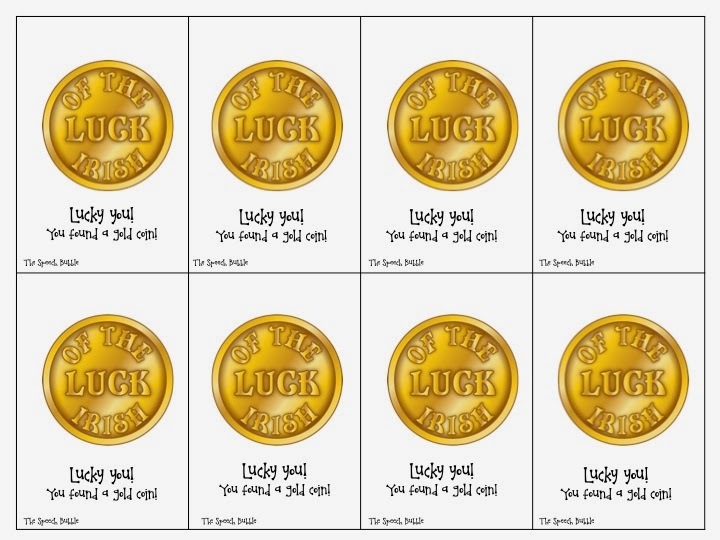 Don't scramble to find something, just mix these reinforcement cards into your deck! 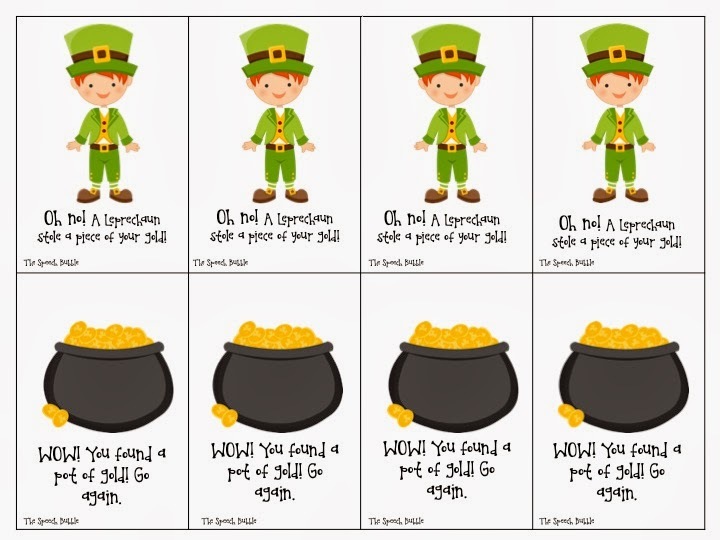 Now, any activity you want to use will have a touch of that leprechaun luck ;) To download the freebie and check out the full post you can visit my blog HERE.